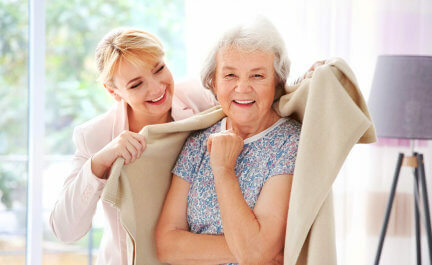 We are committed to providing you the right care to achieve the quality of life you deserve. It is our priority to bring outstanding home care services for clients located in Lincolnwood and its neighboring cities all over Illinois. 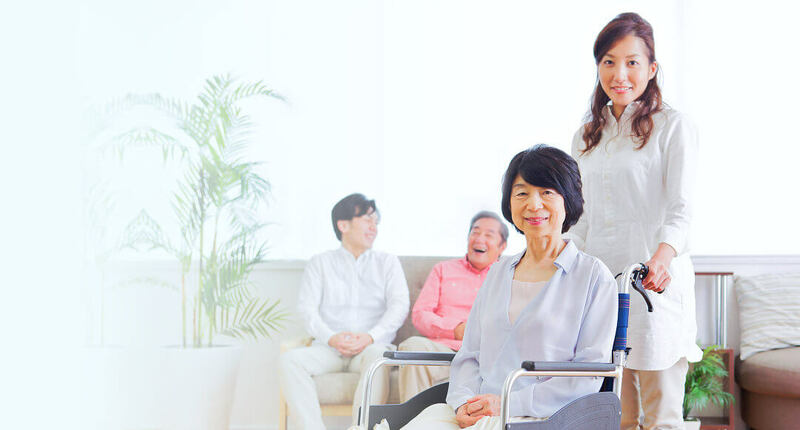 We maintain a high level of quality in providing home care to serve clients as they maintain their health or live out their elderly years right where they live. We focus on the City of Chicago, The North Shore, and the SW suburbs, such as Naperville, Oswego, Elgin, St. Charles, Carol Stream, Wheaton and Schaumburg.